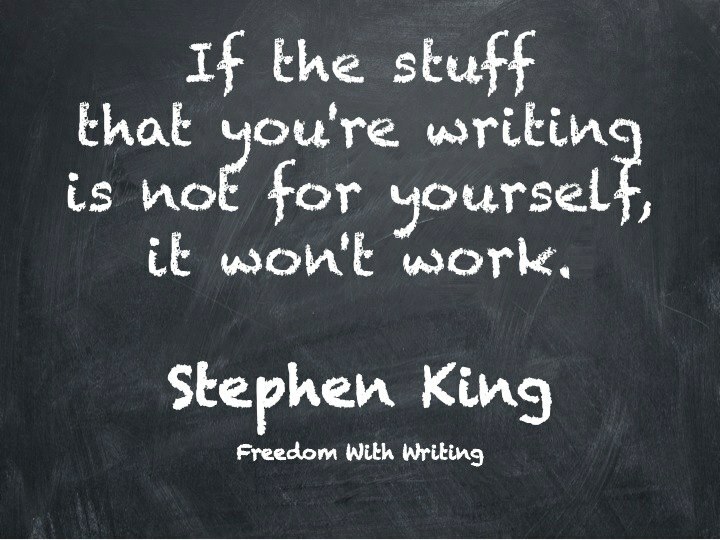 I agree with mr King, and that’s why my adventure stories are the particular way they are. This entry was posted in Books, English and tagged Stephen King by Gondica. Bookmark the permalink.